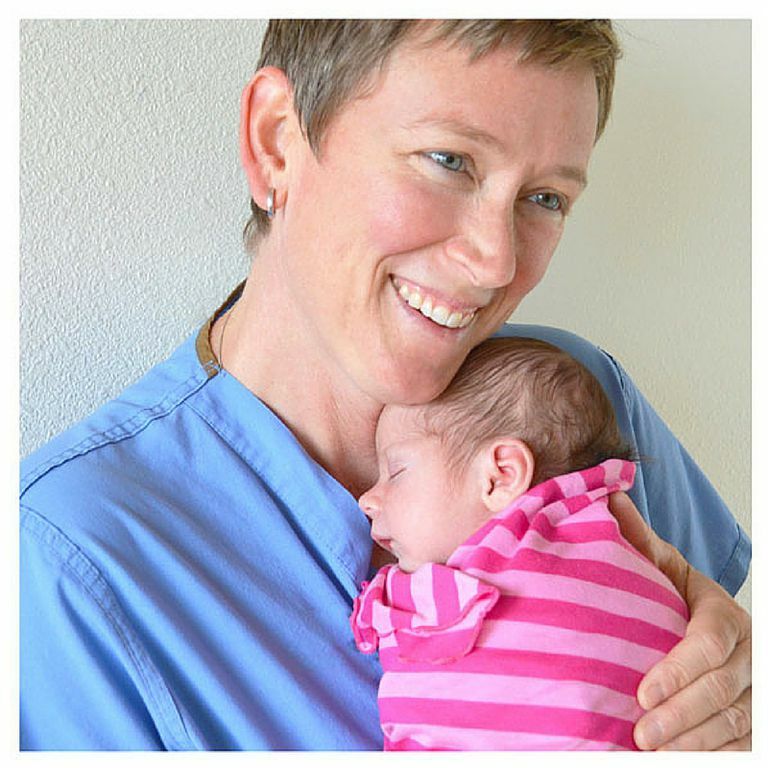 Trish Ringley, RN, is a former writer for Verywell Family covering premature babies. She is a NICU nurse, having worked with preemies since 1997. In order to help more families, she created Every Tiny Thing, an online resource of NICU products and information designed to support all preemie and NICU families, as well as a free book helping new parents bond with their NICU babies. Her first NICU job was at Providence Alaska Medical Center in Anchorage, Alaska which was an adventure in so many ways. This first job was the spark that charted the course of her entire nursing career, because originally she went to nursing school with the intention to become a midwife. However, within her first few months in the NICU, she was hooked and never looked back. Her next job was in a Level 2 NICU in Colorado, and she currently works part-time in a Level 3 NICU in California. Trish completed her Bachelor of Science in nursing at the University of Colorado in 1997 as well as her Bachelor of Arts in kinesiology also at the University of Colorado in 1994. Over and over, I see NICU parents struggle through the devastating experience of having a premature baby, and I love doing whatever I can to help make the journey easier and more joyful. Whether by educating parents about NICU basics, asking how they're holding up, connecting them with resources, or suggesting NICU survival strategies, nothing is more rewarding than seeing a parent transform from being an overwhelmed and terrified bystander into a confident, involved, connected parent to their new baby.